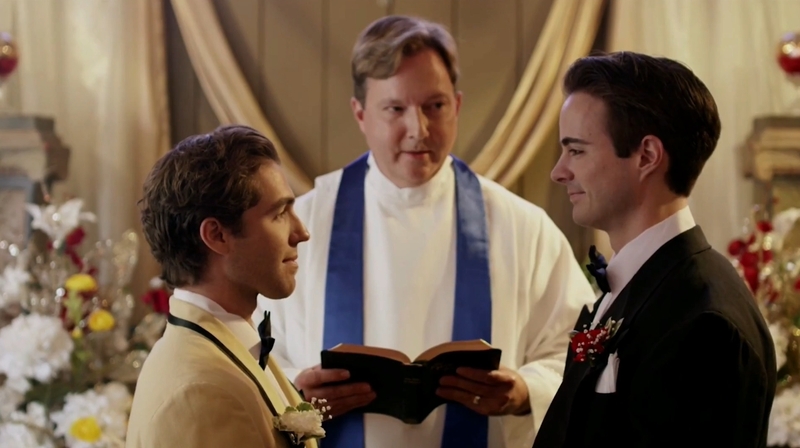 Synopsis: A comedy about a religious mother who is determined to stop her gay son's wedding. But her plans go awry when she accidentally befriends his fiancé and finds herself giving relationship advice. Will she be the one to destroy her son's marriage? Or the one to save it?